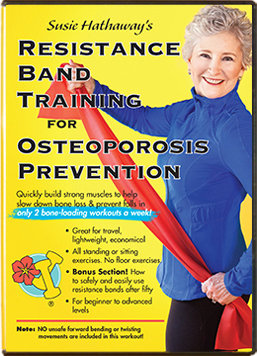 Too Much Exercise Bad for Bones? Besides reminding our skeletons that they need to stay strong, exercise has profound effects on health. 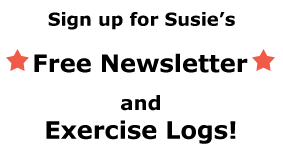 Why one person has bone loss and another doesn’t is very individual. 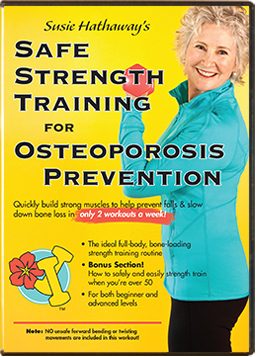 Osteoporosis Exercise Guidelines and Motivating Resources for New Year’s Resolutions!